Rose graduated with honors from Villanova University with a Bachelor of Arts degree in Sociology and a minor in Japanese. She has a law degree from St. John's University School of Law and is admitted to practice law in Colorado, New York and Florida. Rose is a dedicated member of the community who is committed to transparent, accessible government and is accountable to the people she serves. 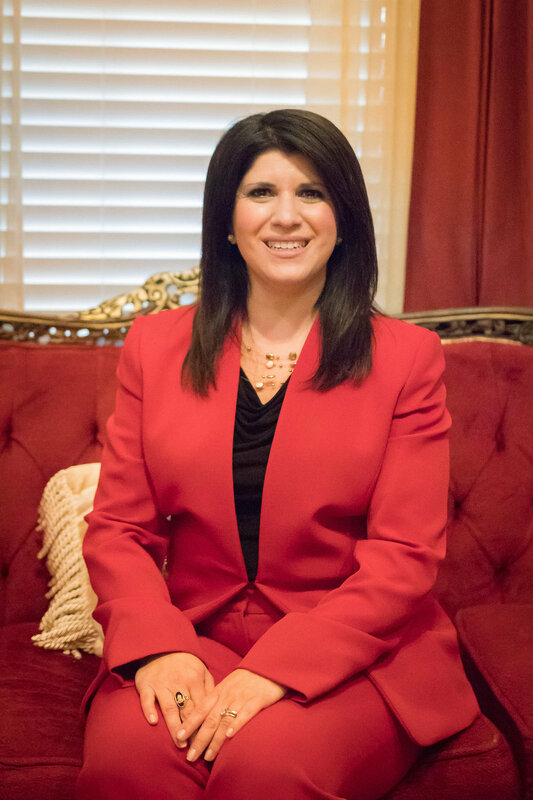 She is a strong fiscal conservative and believes that the role of a commissioner is to create a well-managed, business friendly county that is a responsible steward of the taxpayer’s dollar. Rose is passionate about strengthening the economy of western Colorado. As a Commissioner, Rose’s tenacity resulted in collaboration of innovative economic development programs and policies. Her determination to create a vibrant economy in Mesa County have resulted in assisting securing additional daily, new direct flights to markets that are necessary for continued economic success for the community. Rose continues to be a voice for western Colorado, by working with governmental leaders to support the Jordan Cove project, which will help grow the energy sector of her community. Rose is on the front lines of prospect recruitment and expansions, along with our local economic development partners. Additionally, Rose is a member of Rotary and participates in many community service projects. Rose and her husband live in Ochard Mesa with their daughter and son.